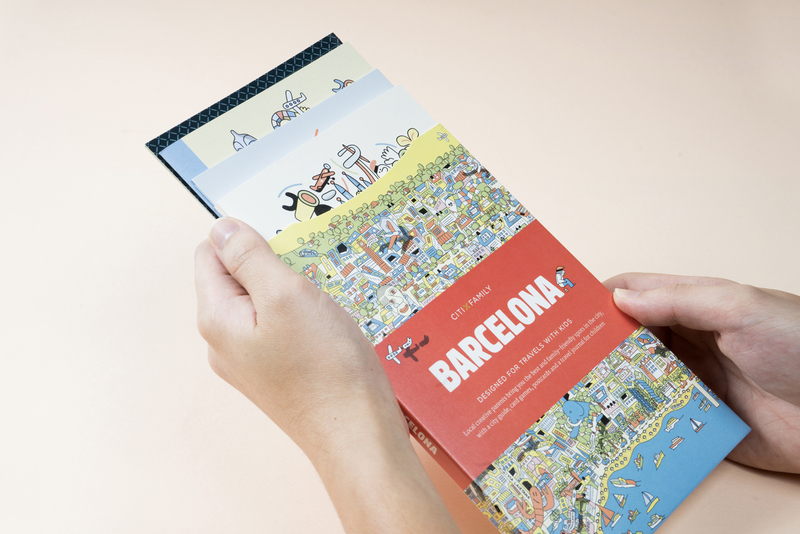 CITIxFamily city guides pave the way for fulfilling family trips. 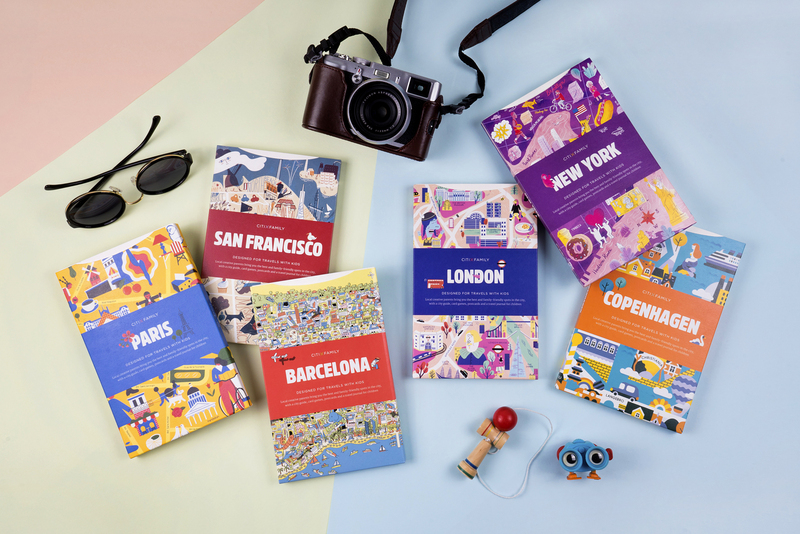 Starting with New York, San Francisco, London, Paris, Barcelona and Copenhagen, each guide is packed with expert advice from local creative parents, with 20 unique locations to inspire you and your little ones. 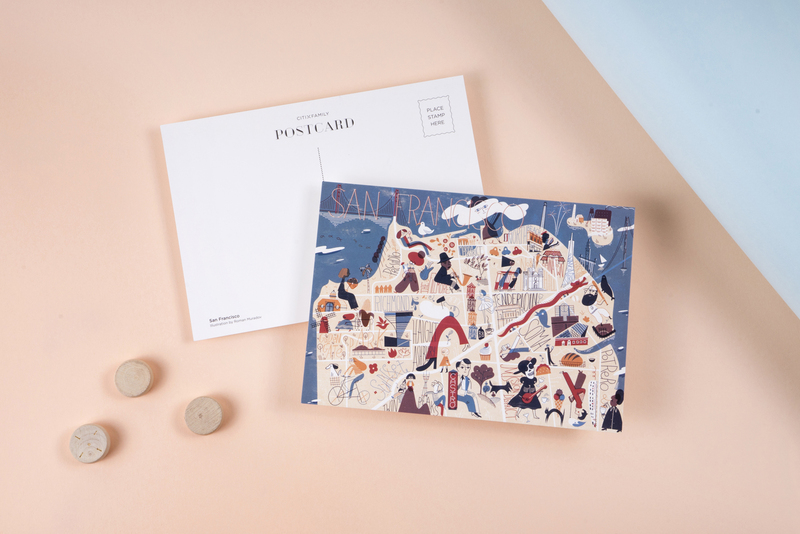 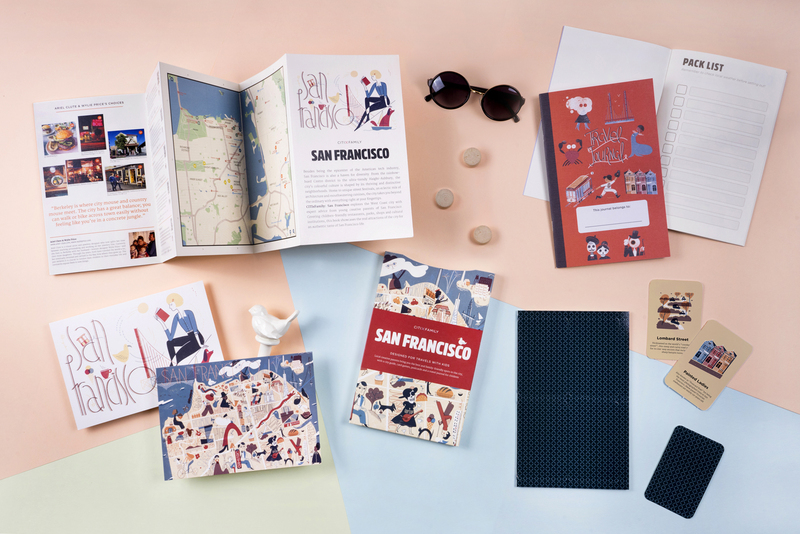 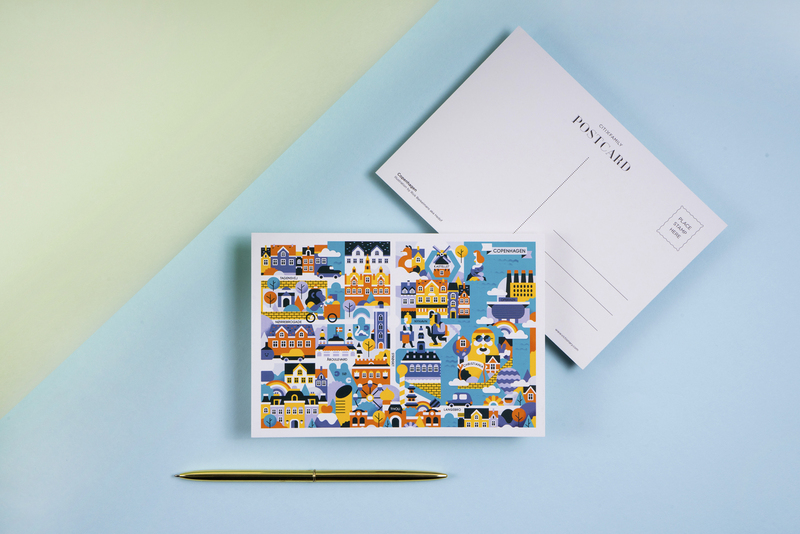 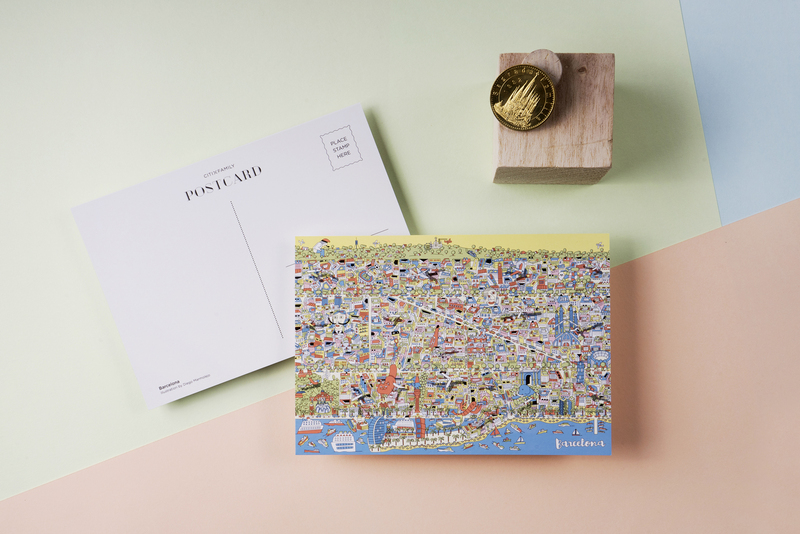 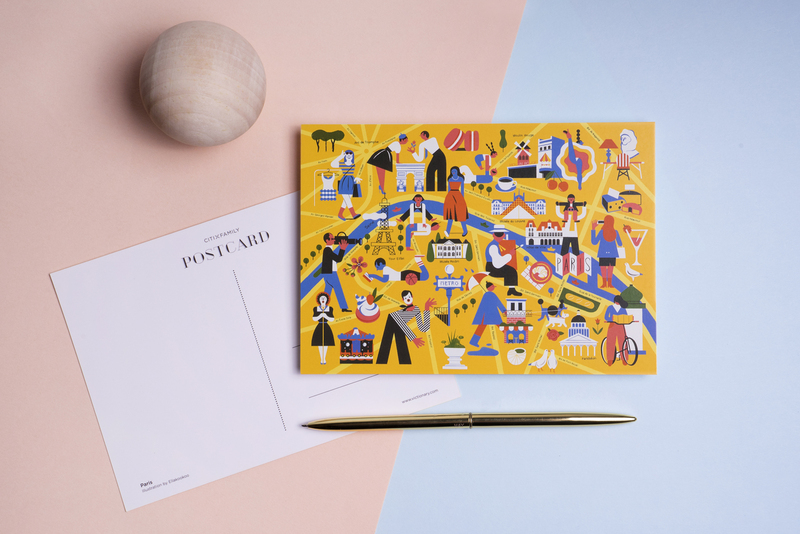 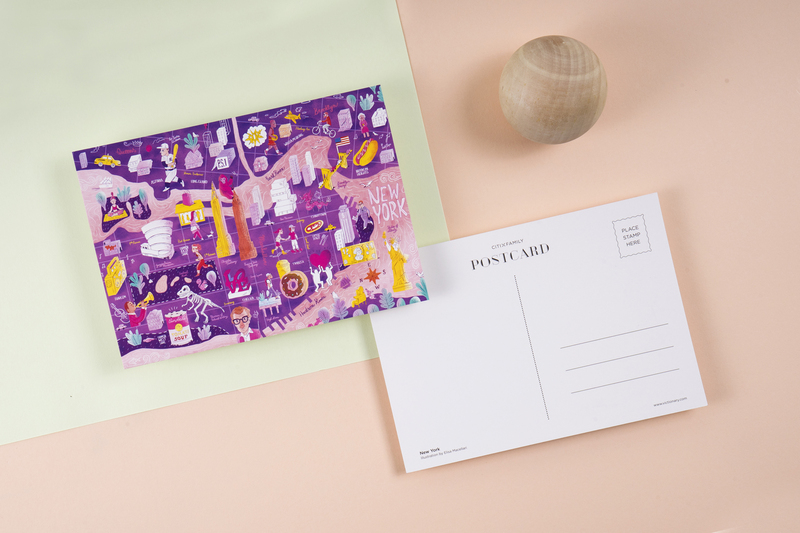 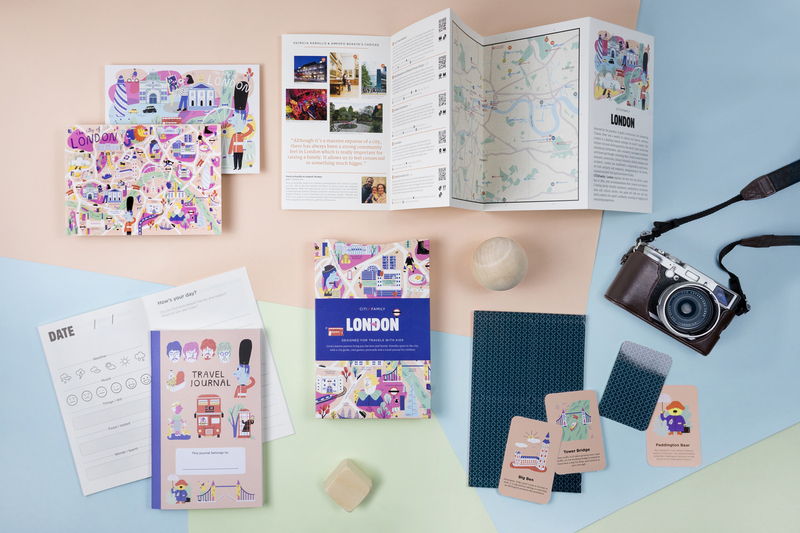 Colourfully illustrated by different artists, each city edition is accompanied by fun games and thoughtful details, keeping everyone’s spirit up throughout the trip. 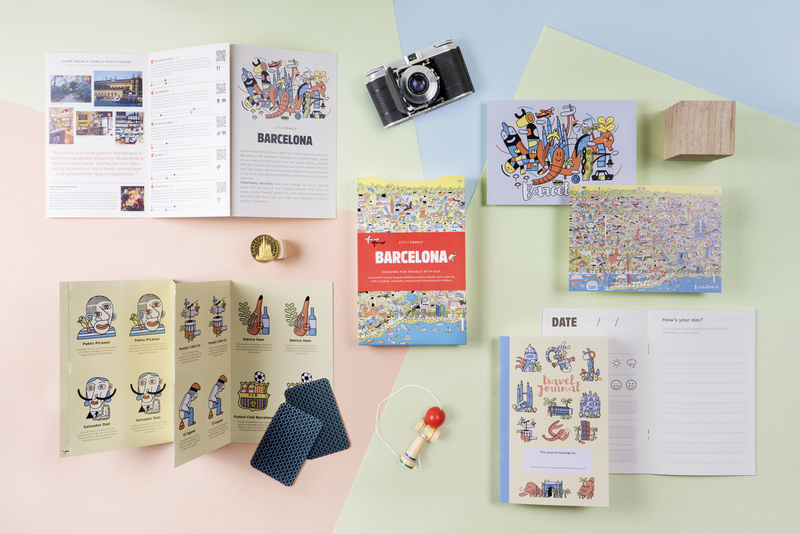 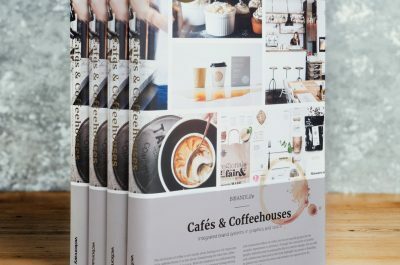 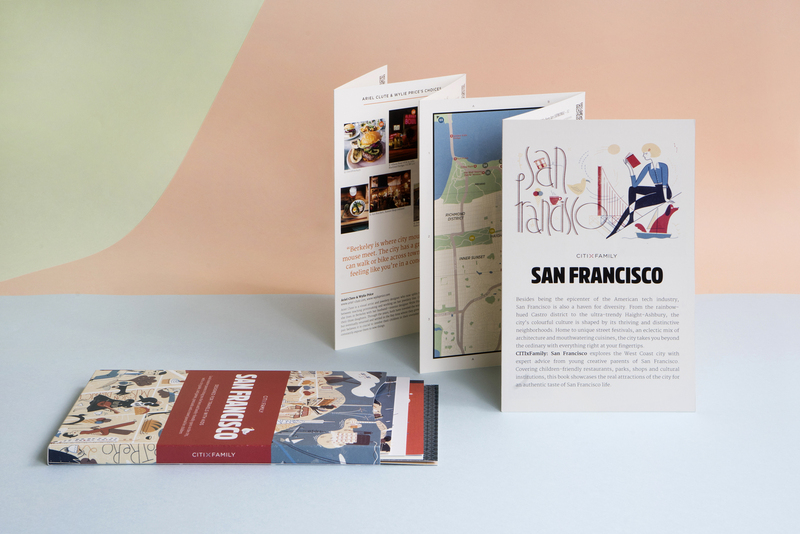 Get your hands on these beautifully designed CITIxFamily city guides and unbridle your passion for discoveries! 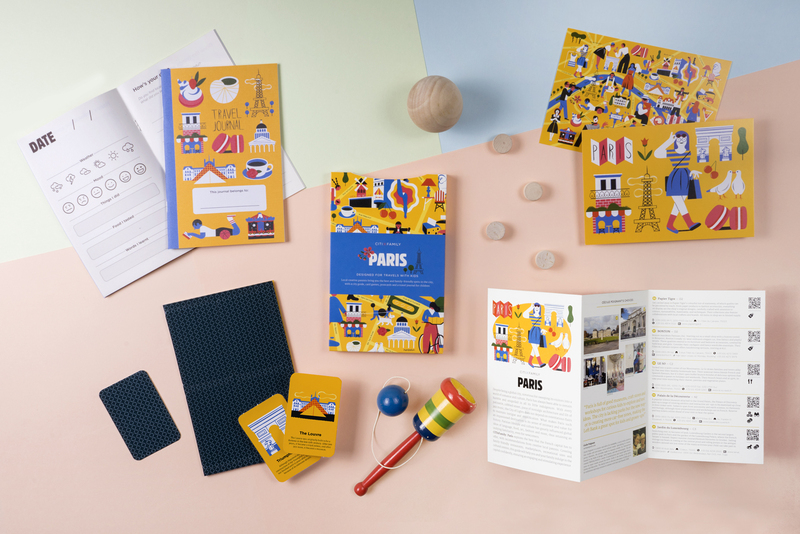 © 2016 viction workshop ltd. All rights reserved.